Malta is a very interesting place to visit. 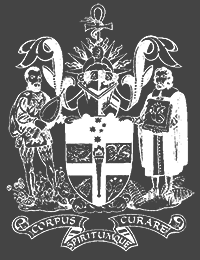 The Order of Knights of the Hospital of St John of Jerusalem are central to the story of Malta and European Christianity. They started in Jerusalem in 1023 as carers to pilgrims to the Holy Land. They soon found that they needed military skills as well as caring for their work. They had a few setbacks in their conflicts and successively moved to Rhodes then Malta which became their fortress. They set up La Sacre Infermeria in 1574 at their new fort at St Elmo. 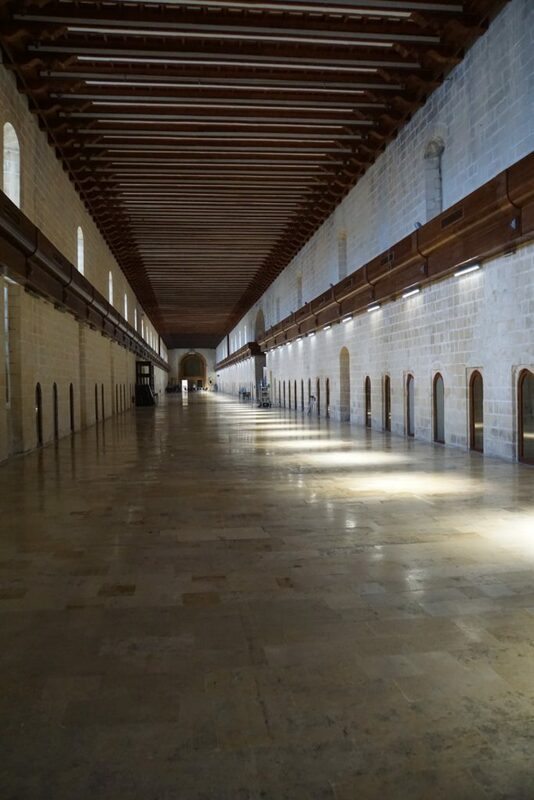 The main ward for the gentry was 155 m long, 10.5 wide and 11 m. ceiling; each of up to 247 beds had its own toilet with drainage to the ocean and screens around. The curtains were colour coded for the type of illness. Ventilation by cool breeze from the adjacent cool, shaded orange grove, brought fresh air. Wounds were cleaned with vinegar, salt or honey. Egg yolk, turpentine and salt were used for gunshot wounds. Amputation by guillotine took 27 seconds; cauterisation was done with hot tar. Ward dimensions in the poor wards were similar, but the ceilings were only five metres high. There were no single beds there with up to five people per bed, and sharing a toilet. The hospital did not take female patients.